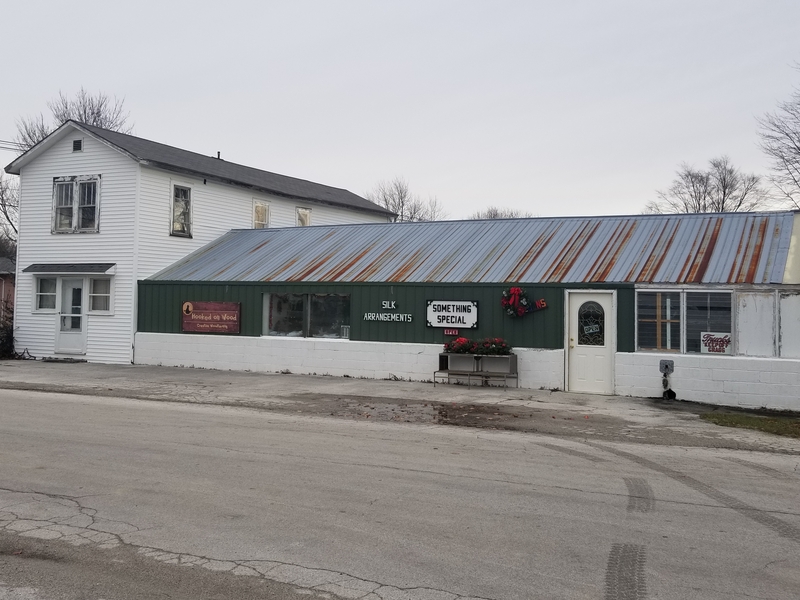 Property For Sale | 131 N. Lake St.
Florist Shop For Sale ! Here is your opportunity to operate your own bussiness with lots of stock on hand andif you like to grow plant and flowers you have the green houses in th back. Take Findlay St. to the W. one block from downtown Carey then go N. on Lake St. one block on the Right or E. Side .